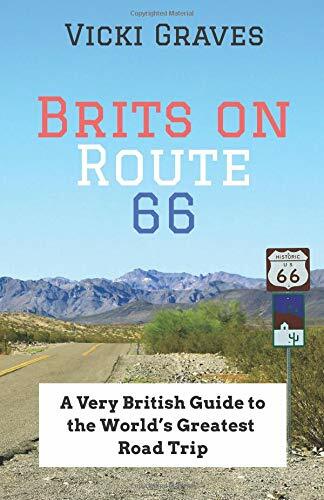 In this exclusive Heroes of Highway 66 interview, I chat to Swa Frantzen from Historic66.com, the oldest Route 66 resource on the internet. Swa talks his top Route 66 attractions, his favourite Mother Road memories and what it was like to meet Bob Waldmire in his iconic VW campervan. Introducing a brand new series of exclusive interviews with the ‘Heroes of Highway 66’, the legends impacting the history of Route 66. In the first edition, I talk to Route 66 News’ Ron Warnick about the website’s origins, his must-see road trip attractions and how his obsession with the Mother Road began.